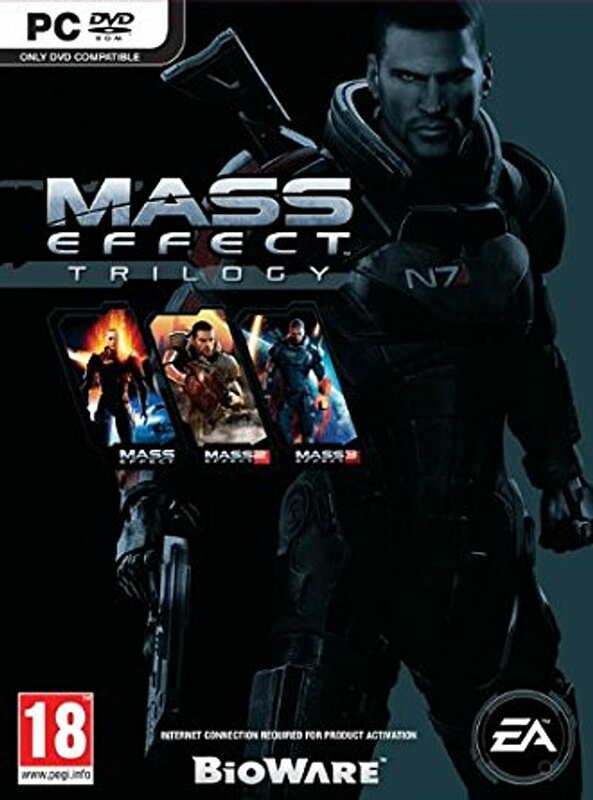 Mass Effect Trilogy CD Key is an action role playing, sci–fi shooter game that is played from the third person perspective. Its developer is BioWare, a Canadian company and has been designed for PS 3, MS Windows and Xbox 360.The protagonist in this game is Commander Shepard, surrounding whom, the game is said to revolve. His mission is to help the galaxy by eliminating Reapers, who are powerful mechanical beings and their agents, which also includes Saren Arterius, the antagonist of the original game. This installment of the game is known to have achieved tremendous commercial success and praised for its character development, narrative, universe, voice acting and emphasis placed upon player choice that affects the experience. It was MS Game Studios and Electronic Arts, who took the responsibility of having the game published. The gameplay has been set in the Milky Way’s fictional version. Two million copies were sold to retailers after the release of the game and over 500,000 copies had been sold in the very initial month of the release, although its date was the month’s end. A game trilogy had been released, with each continuining in chronological order from previous game story.